Wilfred Edward Salter Owen is an outstanding English poet. In the years of the 1st World War, he was the company commander on the French front, he was awarded the Military cross for courage; died on the eve of the armistice. Owen’s legacy had strong influence on the English poetry. Wilfred Edward Salter Owen was born on the 18th of March, 1893 in Oswestry in the North of England, in a middle class family. Wilfred Owen parents could not afford to send him to a public school. But his mother taught him and he began to read and write poetry as a child and to learn the Bible, following his mother`s interest in religion. Owen had to look for a decent occupation. In the 1911, he went to the village Dunsden, near Reading, where he worked as an assistant to a clergyman. 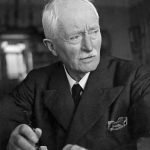 Having been for several weeks in the University of Reading in the 1912, he quit the study because of an illness, left to France and in the 1913, was appointed a private teacher in Bordeaux. In the 1915, under the influence of propaganda, he returned to England and went to infantry as a volunteer. Having received the junior officer rank in the 1916, he did military service on the French front as the company commander and in the 1917, came back home after injuring. In August 1918, he returned to the front and won the Military Cross for bravery. Owen was killed on Canal de la Sambre à l Oise on the 4th of November, 1918, one week before the Armistice ended the war. In the military hospital under Edinburgh, Wilfred got acquainted with Siegfried Sassoon, the outstanding poet, whose abrupt anti-war poems had already received prominence. The communication with Sassoon contributed to the height of Owen’s poetic genius. The confession came to Owen posthumously: in his lifetime, only four his poems were published. And the first poetic collection was edited only in December 1920 and was published again with additions created by E. Blanden in the 1931. Owen possessed the integrity of an artistic apparition and was a “tireless worker” in the laboratory of a word, rhythm and music of a word. Demonstrating skill to use simple, spoken language in his verses, he spoke against “artificial” pomposity of English poetry of the 90s of the XIXth century. He also put in a term the consonantal rhyme based on a coincidence of consonant sounds. 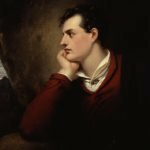 The special strength of Owen’s poems lies in the fact that he executed a jump from an early maturity caused by experience of the war towards a rich poetic tradition of John Keats. The relation to this tradition is shown in frankly sensual perception of the life and death, connection of the philosophical aspect of the content with suppleness of an image in a combination of simplicity of vocabulary with a metaphoricity. The fact that an English composer Edward Benjamin Britten used the fragments of his poem in his work “War Requiem” brought undoubted popularity to the poet. Owen fiercely hated the war, but called himself “a firm pacifist with burning senses of military duty”. All that gives value of a documentation to his poetry, at the same time adding it a universal sounding. The poetic theme of Owen, the horror and the pity of the war, is converted in a strong verse, which somewhat changed the traditional size. Striving to explain to the readers the scary truth of a trench war overcame his youth romance and helped to create good, spiritual poems, where the social protest is combined with the vast compassion to a person. 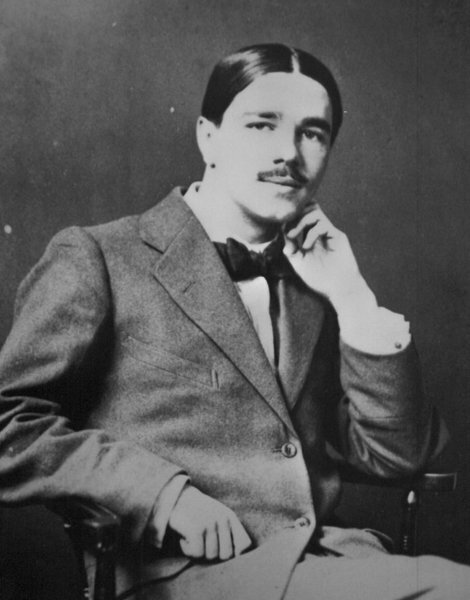 “Anthem for doomed youth” of Wilfred Owen is a great poem. It was written in September – October of the 1917. It tells about bleak circumstances of the troops death. It is mentioned in the verse in such greatness and feeling of concern. 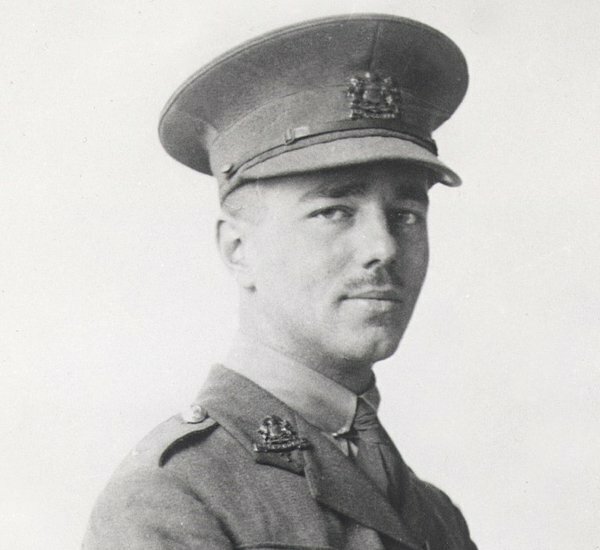 “Dulce et Decorum Est” by Wilfred Owen is considered the best known poem of the First World War. It was started on the 8th of October 1917th and finished in March, 1918. The words “DULCE ET DECORUM EST” are the first ones of a Latin saying from an ode by Horace. These words were widely perceived and often quoted at the beginning of the First World War. They mean “It is acceptable and right”. The entire expression is at the end of the verse: “Dulce et decorum est pro patria mori – it is acceptable and right to die for your native country”. 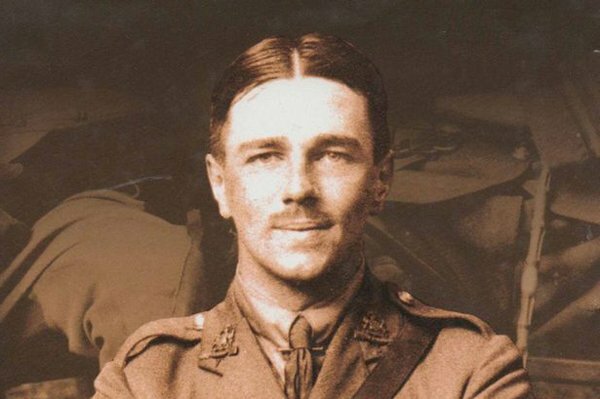 almost all the poems Wilfred Owen wrote, were composed in about 13 months in 1917-1918.